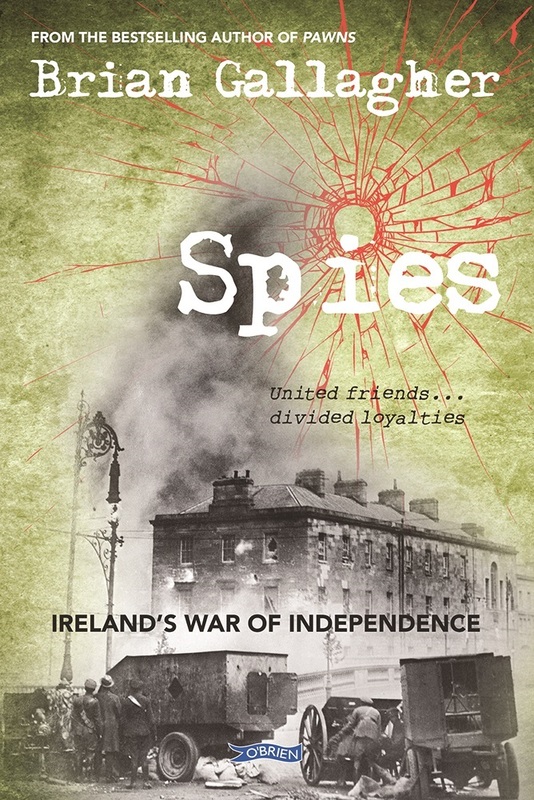 With the Irish Land War of the 1880s reaching fever pitch, Captain William Scott, a young but experienced English officer, is sent to Dublin on a dangerous mission. His task is to pose as an Irish-American, and to infiltrate the Invincibles, a group of extreme nationalists planning to murder the top British figures in Ireland. Kate Lannigan, smarting from her family’s brutal eviction from their tenant farm, joins the Invincibles and is given the task of befriending Scott and, with his guard down, checking his cover story. Despite the hidden agendas their relationship develops. But a crisis arises for Kate and Scott with the spectacular slaying of the Chief Secretary for Ireland. The truth comes out about their respective roles and, despite their love, they find themselves on opposing sides, with life-or-death choices to be made.